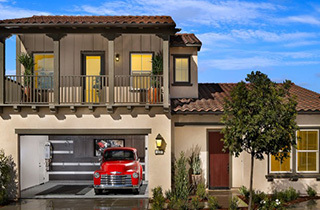 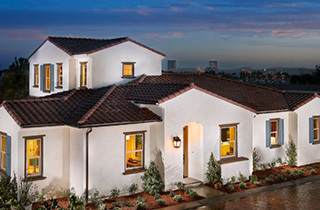 Palencia showcases new single-family detached home designs all with private driveways. 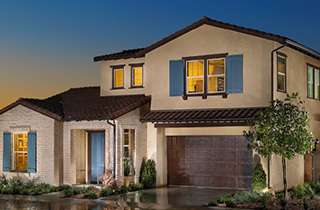 Five thoughtfully designed floor plans provide 1,848 to 2,567 square feet, 2 to 3 bedrooms, 2 to 3.5 baths, second-story bonus rooms, and 2-car garages. 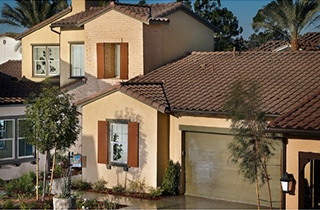 Large Great Rooms merge easily with upscale kitchens and covered California Rooms ideal for entertaining. 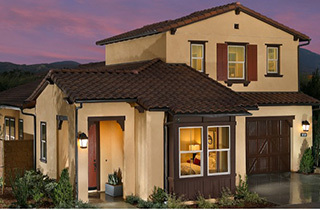 With plenty of room for quiet hobbies, exercise or hosting friends, Palencia homes combine an inviting sense of spaciousness with an ideal location close to all Travata has to offer.